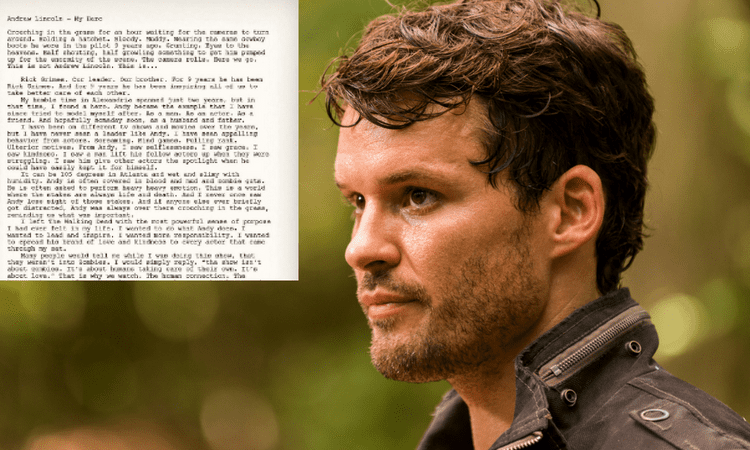 If you’re still wondering just how monumental of an impact Andrew Lincoln has had on his Walking Dead family, look no further than Austin Nichols’ latest tweet, which featured a touching two page tribute to him titled Andrew Lincoln – My Hero. The letter reflects on Austin’s time on the set of The Walking Dead, where he played Spencer Monroe for seasons five through seven, and the little moments and interactions he observed and shared with Andy. “My humble time in Alexandria spanned just two years, but in that time I found a hero. Andy became the example that I have since tried to model myself after. As a man. As an actor. As a friend. And hopefully someday soon, as a husband and father,” he wrote. He reverently spoke to the way that Andy treated his peers and co-workers on what was often an emotionally and physically grueling set for Lincoln. Nichols also reflected on how Lincoln’s mission to look after and take care of his own mirrors the exact theme of the show – the human connection. 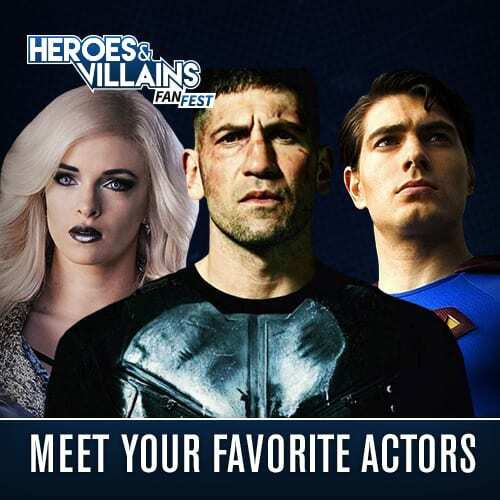 Lincoln has been playing Rick Grimes for a decade and his reason for leaving is simple enough – he wants to be with his family, and Nichols reaffirmed just how wonderful that desire is and will be. He ended the note with a touching shout-out to the community that brought their two characters together. You can read the full letter in Nichol’s tweet below. It was announced earlier this summer that Andrew Lincoln would be hanging up his hat as Rick Grimes after playing the character for nearly ten years. 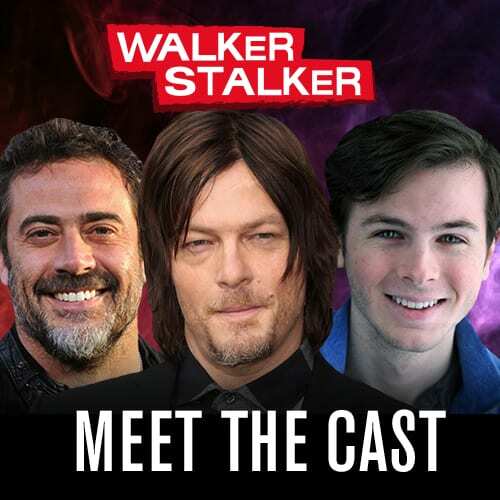 This past weekend at San Diego Comic-Con Lincoln spoke to his fans directly, confirming the news but promising that his relationship with Rick Grimes is far from over. Nichols is the first of many to offer their thoughts on the humble leader’s departure. Most recently Pollyanna McIntosh and Danai Gurira penned heartfelt messages to Lincoln. It is going to be extremely sad to say goodbye to someone who means to much to this Walking Dead fandom, but at the end of it all we were so blessed to have been given someone like Andy Lincoln to embody and portray the iconic Rick Grimes. What do you think of Austin’s touching tribute? Did it give you all the feels like it did us? Let us know! The Walking Dead will have its season 9 premiere on October 7th on AMC. 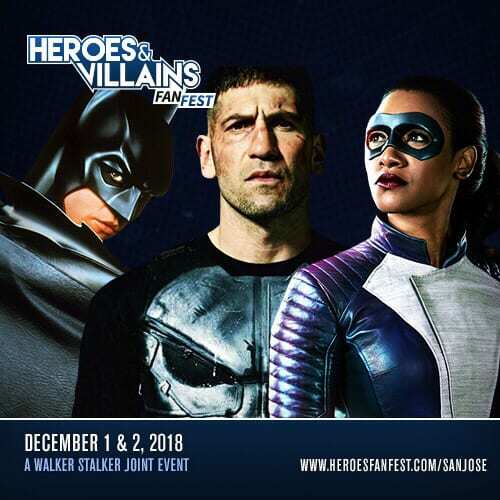 Andrew Lincoln is confirmed to appear in six episodes.